Evangelical Christians love their revivals and crusades. I’ll even admit that I have fond memories of them from my youth (mostly of napping in church pews). But 20 years ago in Hungary these revivals swept through Hungary with such a force that even Atheists were “saved.” After the numbers were raised and Hungary became largely Christian to the Evangelical, the Evangelicals left without giving Hungary any stability to grow. For about a year I have questioned Evangelicalism and its place in my life. Can a belief in certain denomination and certain doctrine really matter? Why is certain Biblical interpretation right or wrong? Though it is difficult to flesh out such questions, discussion is the best way I know how. As I visit Hungary for the next month I am also wondering what to do with this Savior I have believed and believed in for so many years. The more I study the more uncertain I am of what I believe. Though my faith in Jesus does not falter, I do not know how to explain the necessity of faith when belief in nothing can be so much easier. 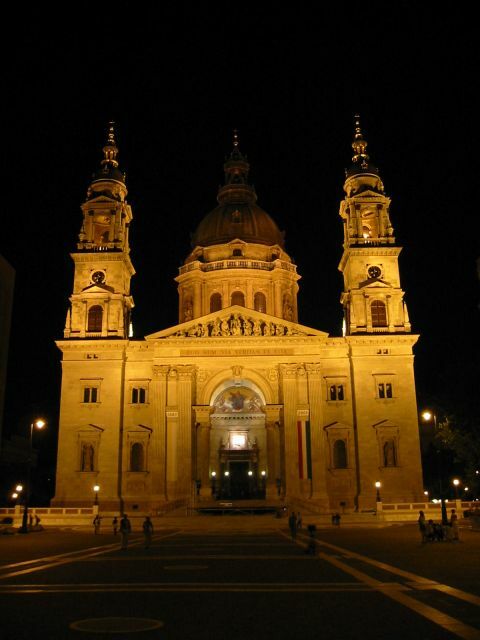 Today, Christianity is non-existent in Hungary. The next generation doesn’t want the Catholicism their grandparents have so they reject any idea of God, to the point of not even knowing how Christianity fits into history. A teacher here once asked her students to name what they knew about Easter. The students knew a bit about bunnies and eggs, but sloughed off the holiday as something their grandparents did.